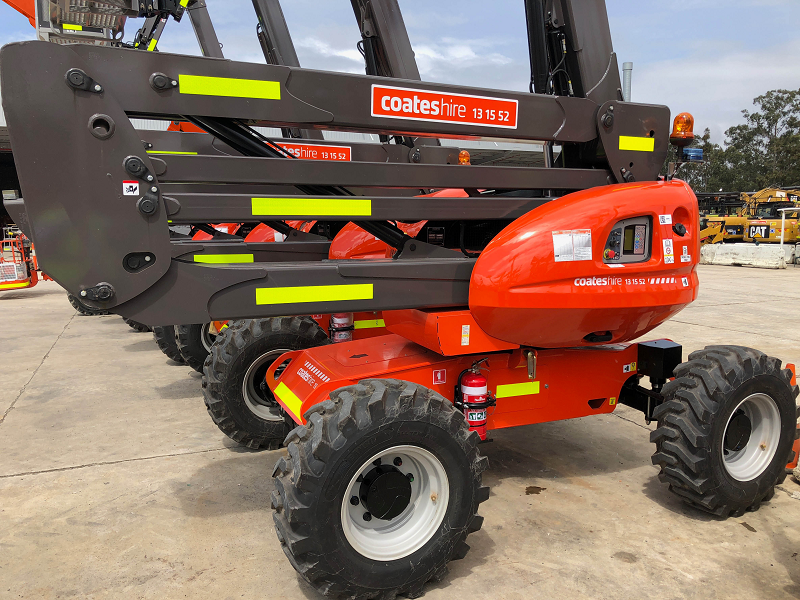 Australian rental company Coates Hire has taken delivery of 10 new 45ft Manitou 160ATJ+ articulated boom lifts, with a further 31 Manitou boom lifts on order. 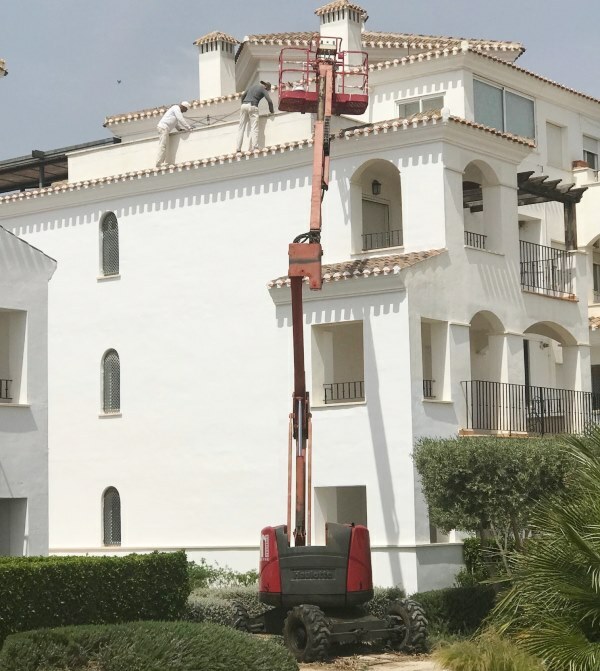 The 160ATJ+ features a dual sigma type riser, telescopic boom and articulating jib, along with a large basket, an unusually high unrestricted platform capacity of 400kg or three people, their tools and equipment, with a maximum outreach is 8.9 metres. 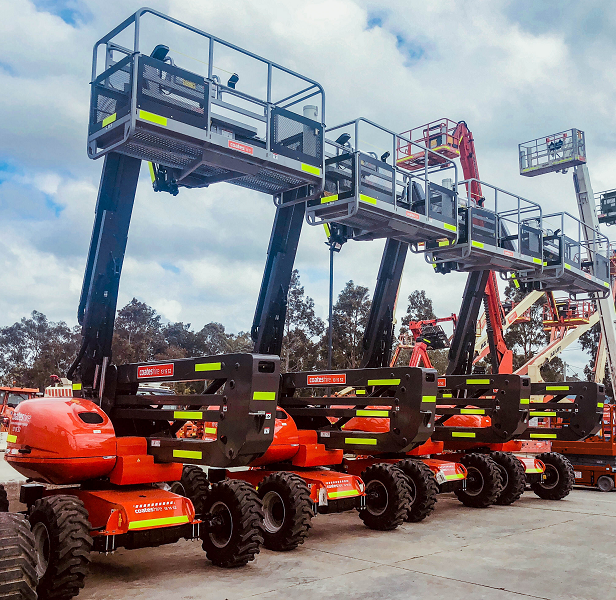 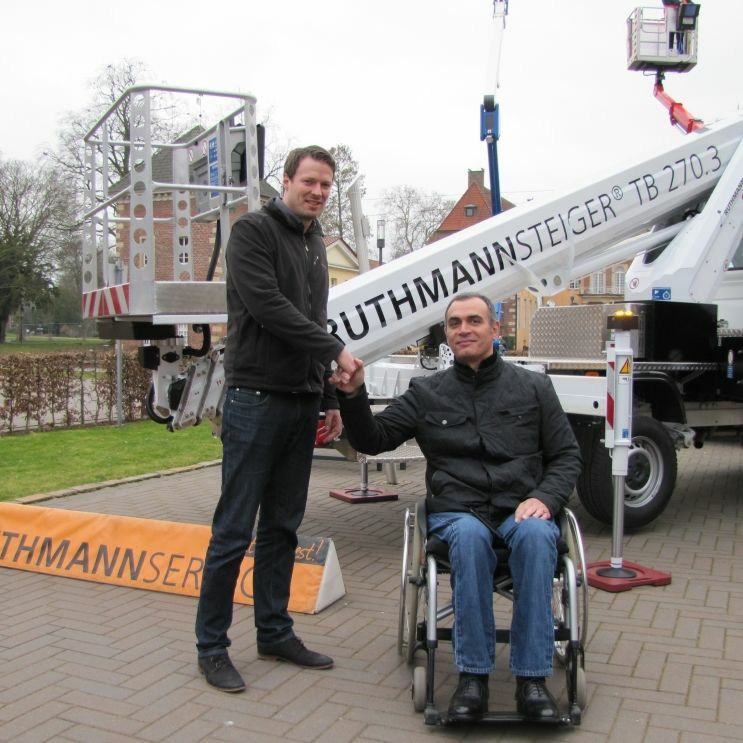 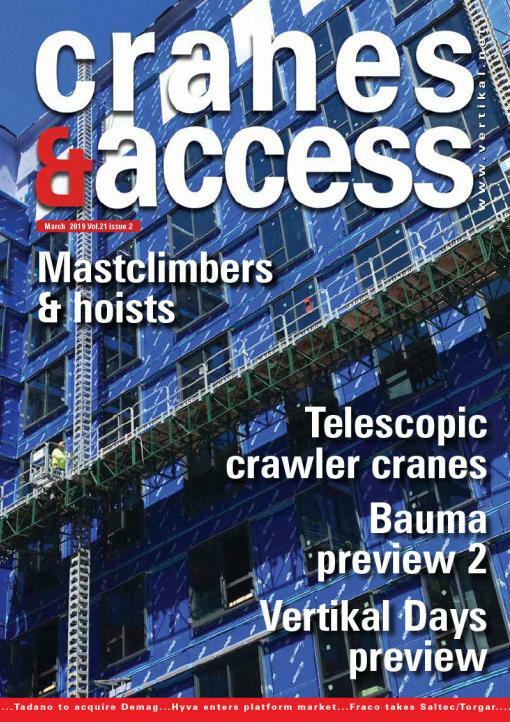 The new additions will take Coates Manitou boom lift fleet up to more than 80 units.